The lifespan of modern trends flutters alongside that of a luna moth: blink and you’ll miss it. As relevancy ticks away in hashtag spikes, instagram posts and waning view-seconds on snapchats, marketers endlessly struggle to stay swimming in the current. Even the word used to describe the phenomenon of a successful trend itself – viral – seems outdated in 2017, leaning instead into the more passive description of going viral, rather than simply being viral. So, when even the cultural-lexicon connections that we create as marketers aren’t fixed, what’s the solution? Stick a horn on it. Starbucks hit multicolored gold with their recent menu addition – if you’ve been living under an Instagram-less rock, the “Unicorn Frappuccino” was a very limited time offering, appearing for only a handful of days in the US and Canada locations. The bright, magical color clash of sour blue and bright pink immediately stood out against the chain’s usual palettes, something of a pinata in a library. The premise that it changed both color and flavor as it was swirled did nothing to damage the hype. Buoyed by the previous Halloween’s successful vampire-themed “Frappula,” drink, Starbucks recognized its positioning and a vocal, social-media-fueled subset of its audience and hit glittery paydirt. While the ultra-colorful, complicated beverage was around long enough to annoy the chain’s baristas, it didn’t linger long enough to alienate its core plain-old-java crowd. Curious unicorn-sippers have created something of a stir by posting snarky, tongue-in-cheek reviews of the drink’s “unpalatable” flavor. This has done little to nothing to slow the stratospheric 100,000-hashtagged-images-strong virality of the drink, offering an interesting case study into the old adage of all press being good press. 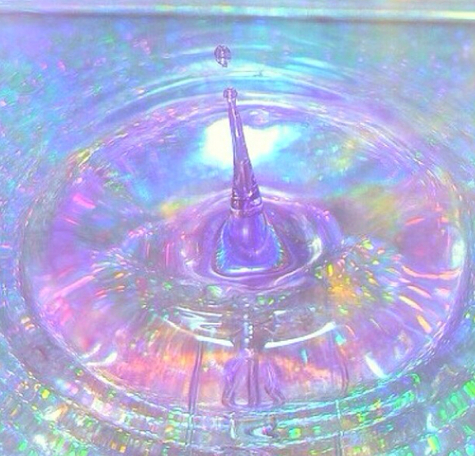 So, as marketers, what lessons can we take from the lucrative, multi-hued puddle of Unicorn Frapp aftermath? Viral attention requires viral-worthy action. Step outside of your comfort zone and find a way to turn heads without chasing off your core customers. Scarcity continues to be a timeless driver of trends. Strike a balance by tapping influencers and social-media-savvy promoters to get the best coverage with a minimal release of your product or service. While you can capture lightning in a bottle for a second pour, don’t try it back-to-back. The October-debuted Frappula was a distant fall memory, giving the Unicorn enough space to gallop into the Spring spotlight. 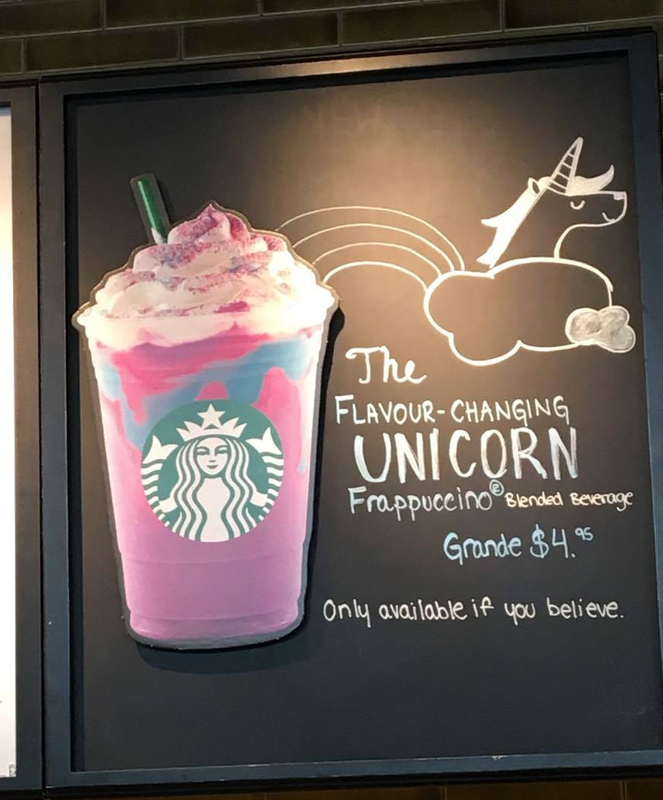 Its 5-day stint was just long enough to create hype without boredom, and Starbucks is already teasing the reveal of something “even better than the Unicorn Frappuccino” without giving a firm date. That mystery, at the height of the drink’s popularity, is expertly timed. While some of us escaped the hypercolored siren’s call this time around, we could all use a good long sip of Starbucks’ smart marketing moves. What could your brand do if your products captured meme momentum? It’s time to find out.